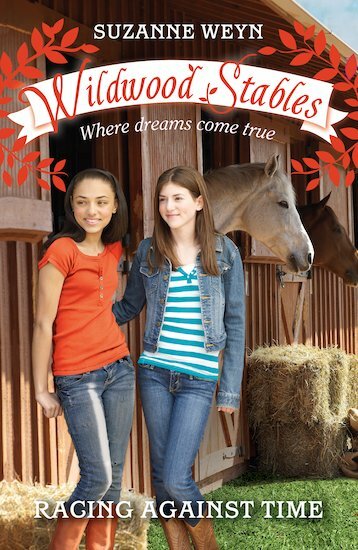 Wildwood Stables really is a place where dreams come true! All of Taylor’s hard work with Prince Albert is finally paying off, and both she and the horse feel completely at home at Wildwood Stables. Even better, she’s looking forward to the upcoming games, and the chance for her and Prince Albert to win a blue ribbon! But spoiled Plum Mason is still causing problems, over-training her new horse, Shafir. Can Taylor and the other girls protect Shafir from his reckless rider?